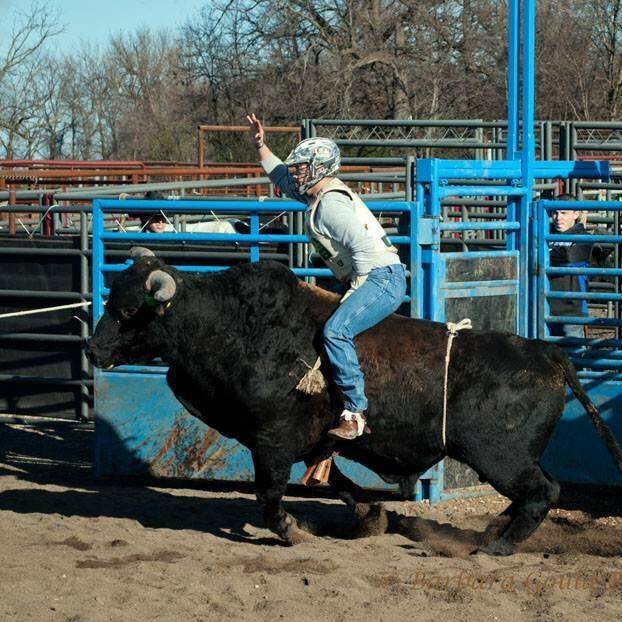 I started riding bulls at the age of 14. 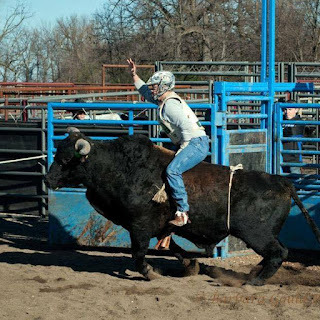 I ride in the Minnesota Rodeo Association, some in the NFPB, a couple of smaller circuits, and I'm looking to expand. 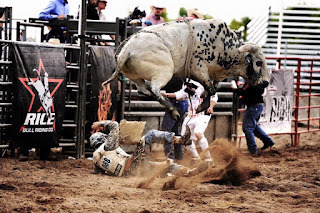 I've been a bullfighter for the last 8 years also, and have attended the Gary Leffew school for Bull Riding, and the Rob Smets school for fighting bulls. 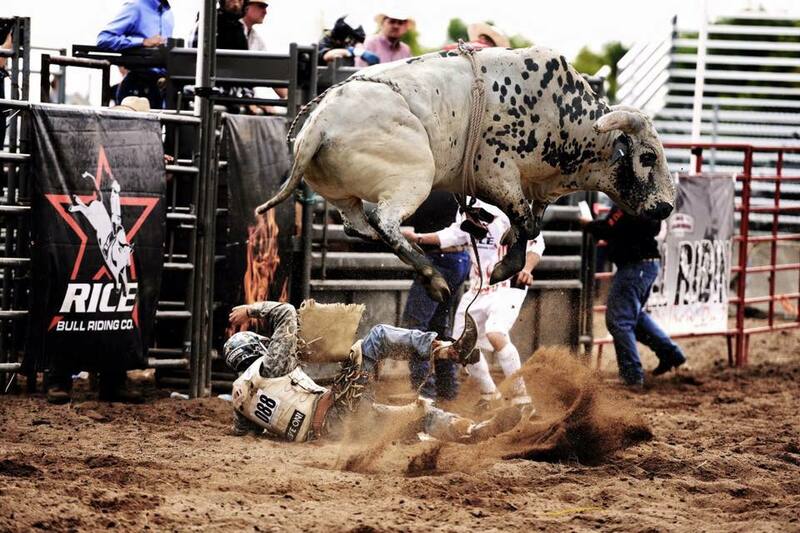 I live for rodeo! 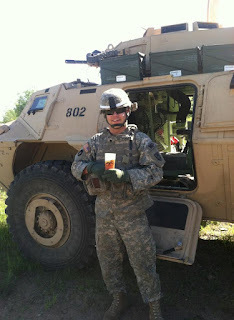 Pickler during their USO tour. 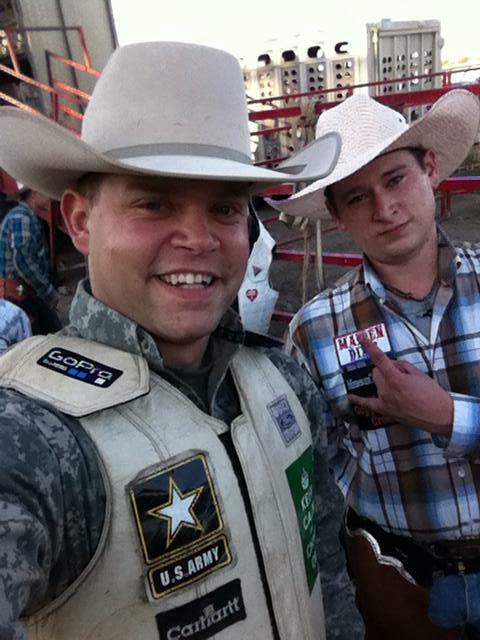 In 2013, I got entered in the World's Toughest Rodeo, on the third anniversary of my return from my Deployment. After my Ride, the whole building of 18,000 fans were on their feet, because the Announcer told them I was an Iraq Vet and it was the Anniversary of my homecoming! It was by far the best homecoming I could have ever gotten! 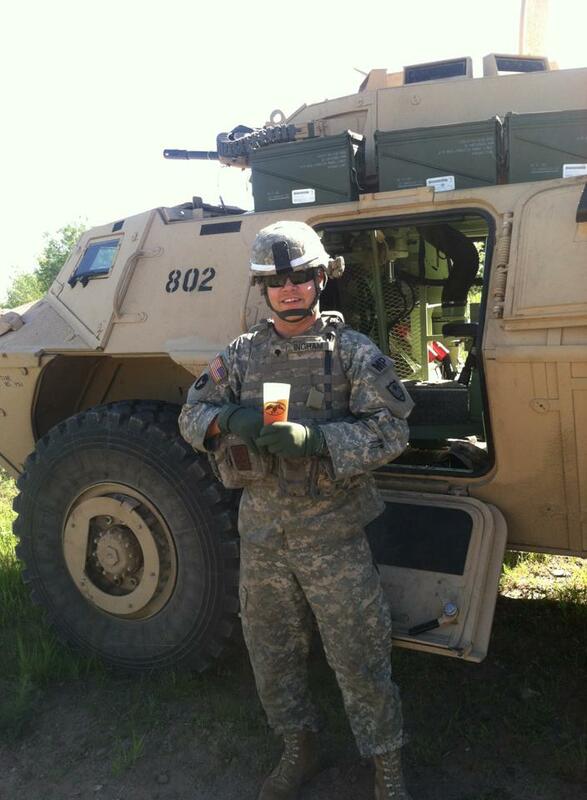 W.A.R., to me, is a family that I am honored to be a part of! I have waited YEARS for something like this to come along! It is everything we, as vets, represent; honor, patriotism, all of our values, and they incorporate that into the sport we all love! 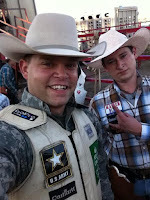 Just like in uniform, we are here to support, and motivate, and connect our fellow vets and rodeo competitors, and reach out to all those in need!